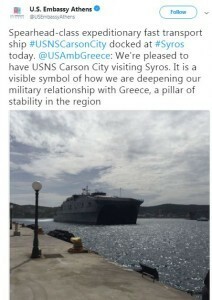 The USNS Carson City expeditionary fast transport sea vessel docked at the port of the Greek island of Syros. The US Embassy to Greece tweeted it was pleased to have the ship visiting Greece, adding it was a symbol of how Greece and the US were deepening their military relationship, adding that Greece was a pillar of stability in the region. 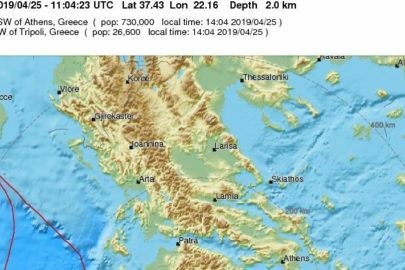 The ship, according to cyclades24.gr, will remain in Ermoupolis until Sunday. 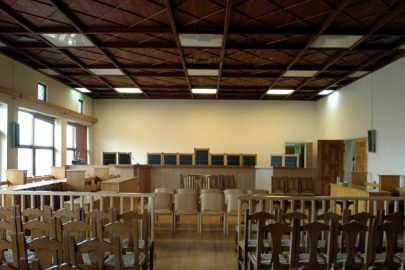 The goal of the trip is for recreational and relaxation purposes. 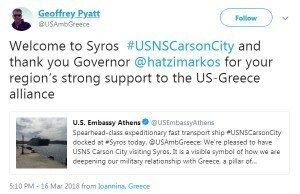 The US Ambassador to Greece, Geoffrey Pyatt welcomed the ship to Syros, thanking the Governor of southern Aegean Georgios Hatzimarkos. 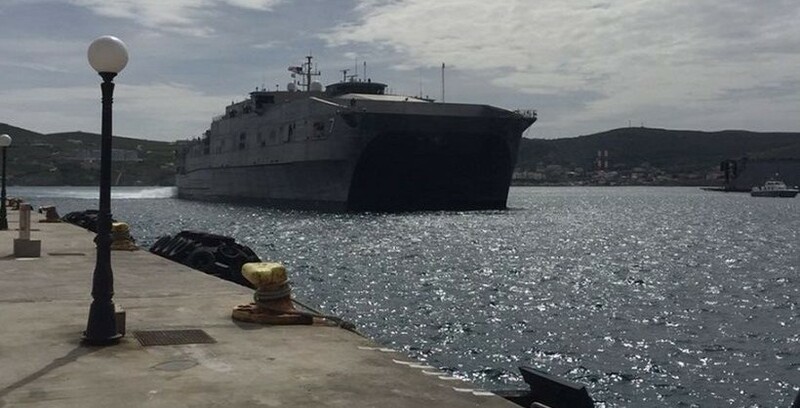 USNS Carson City (T-EPF-7), is the seventh Spearhead-class expeditionary fast transport, currently in service with the Military Sealift Command. 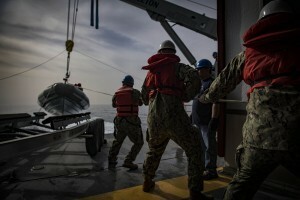 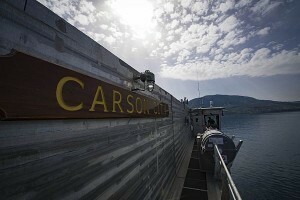 It is the second ship in naval service named after Carson City, Nevada. 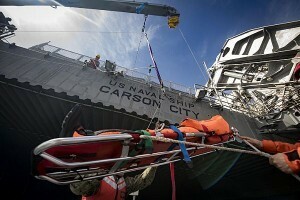 Carson City was built by Austal USA in Mobile, Alabama. 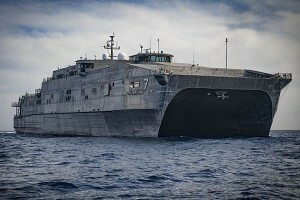 The ship was christened at the Austal USA shipyards in Mobile on 16 January 2016. ← French baker fined for working too hard!